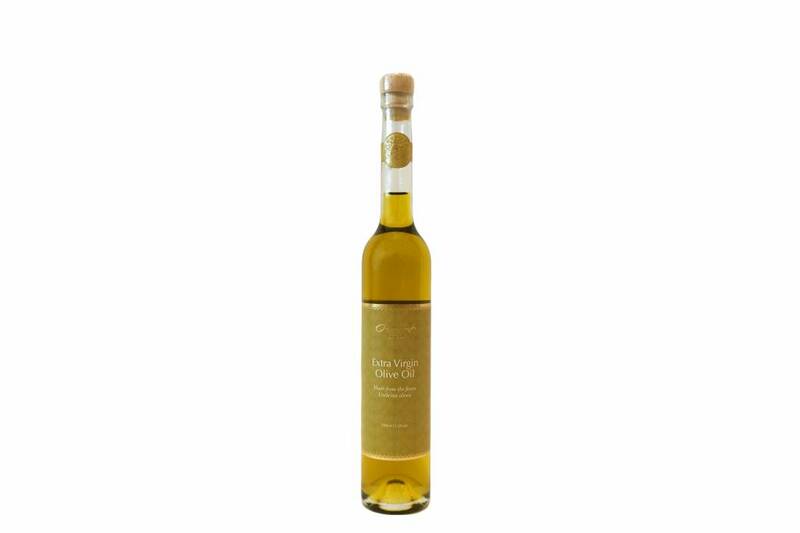 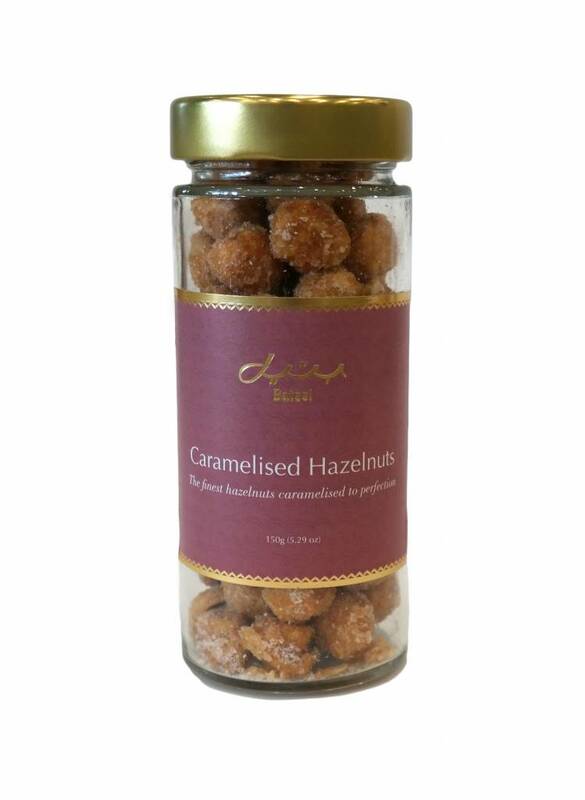 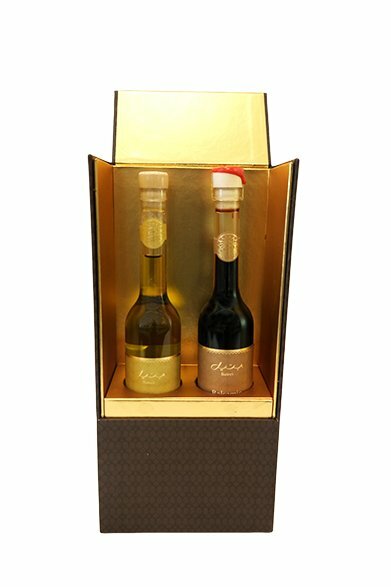 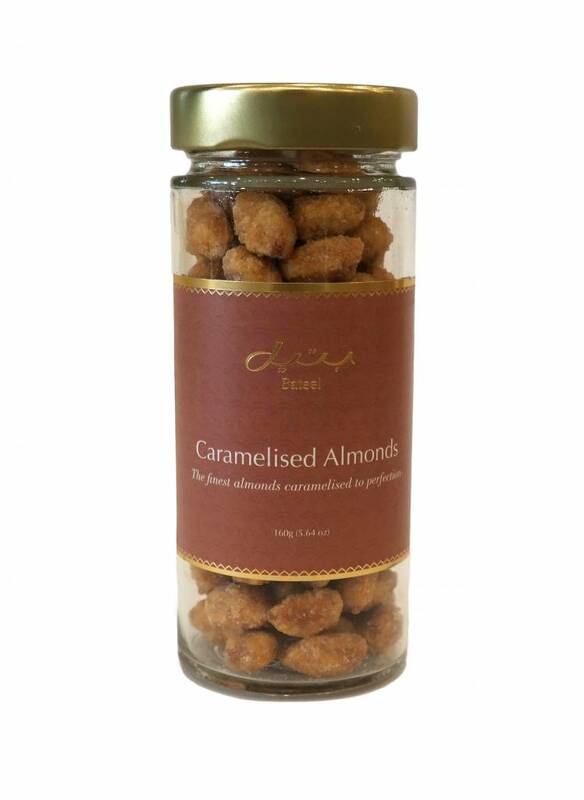 Grape must vinegar from Modena infused with the finest Bateel dates. 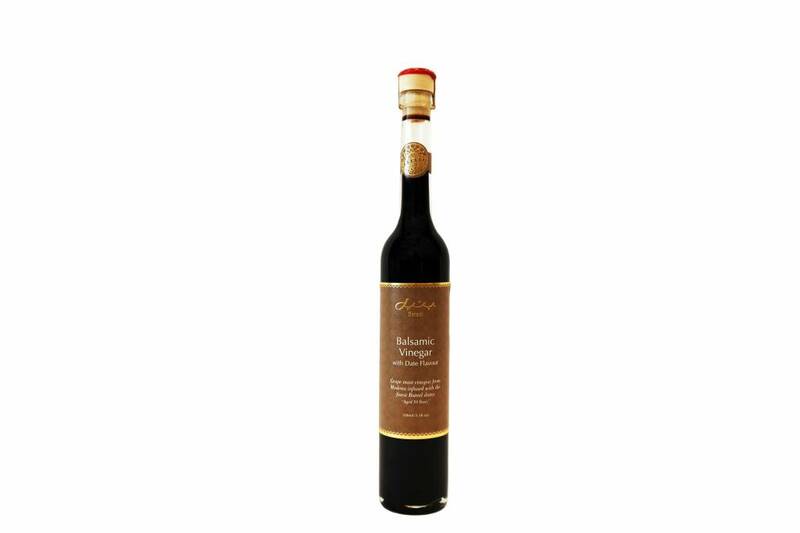 Bateel's 10-year aged date balsamic vinegar is ideal for salad dressings. 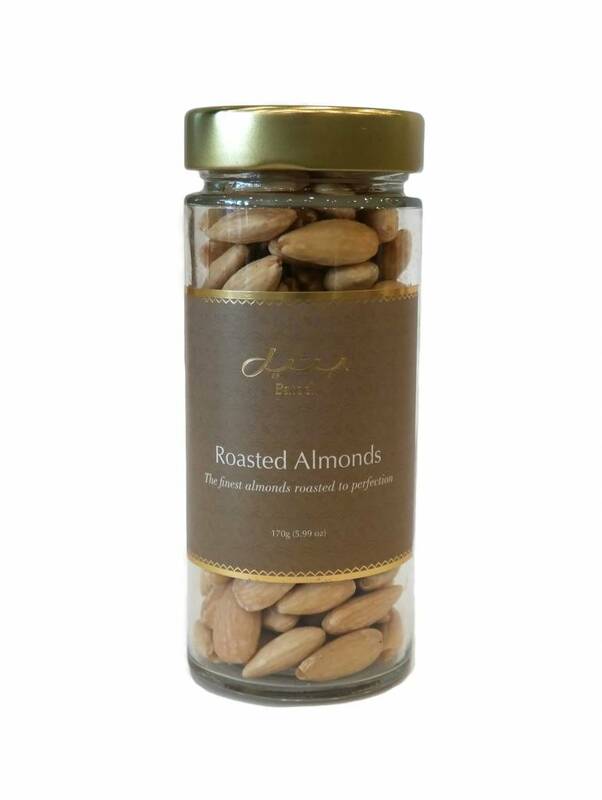 It also can be used for marinating vegetables and meats, or as the perfect dip for bread. 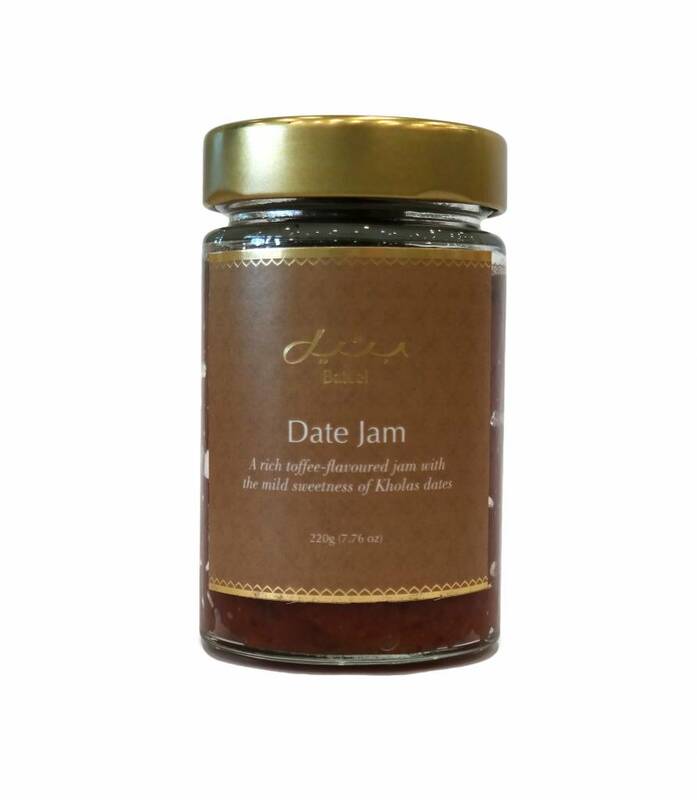 Bateel’s date vinegar features the acidity of aged, aromatic balsamic, mellowed by a touch of fruit. 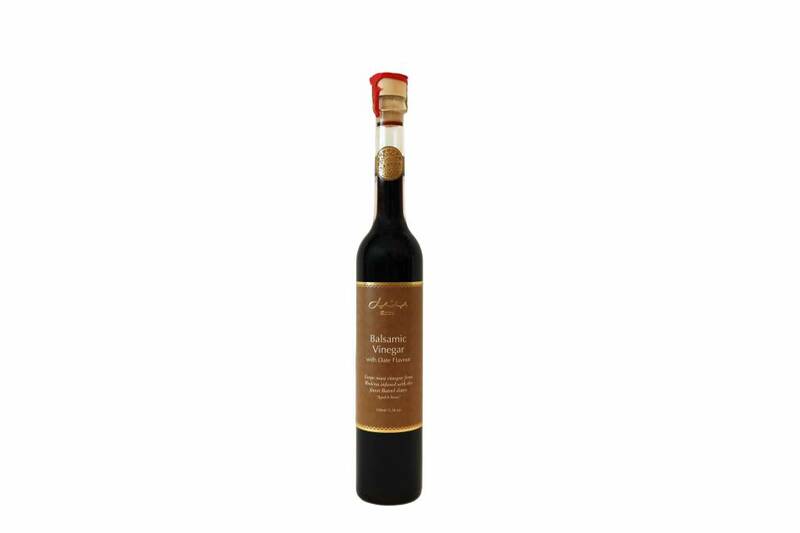 The sugars of the date combining with the grape must raise the complexity of this balsamic to epic levels.